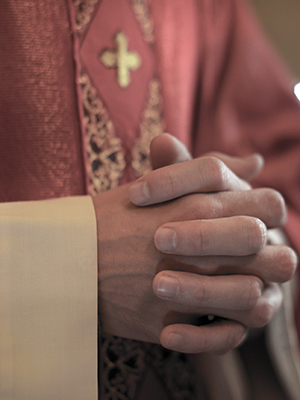 A 2002 lawsuit accused several priests, including Petroski, of sexual misconduct. The lawsuit alleged that Father Petroski abused a boy who attended school at St. Anastasia in Douglaston, where Petroski was reportedly assigned in the late 1970s. It was further reported that Petroski had not worked for the diocese since the mid-1980s. He died in 1986.